blast (build and learn art • science • technology) is an innovative educational concept, a total experience of knowledge, creativity and play. 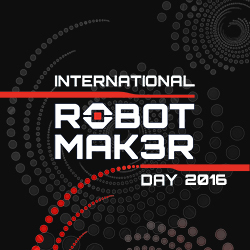 It was founded by Vassilis Chryssanthakopoulos, an internationally acclaimed educational robotics designer and member of the team of scientists that contributes to the evolution of the LEGO® MINDSTORMS® robotics platform. blast’s educational programs are developed around the fields of STEAM (Science, Technology, Engineering, Art, Mathematics). Their objectives are the consolidation of knowledge through practical examples and the development of childrens’ skills, such as teamwork, communication, critical and methodical thinking, imagination and problem solving. 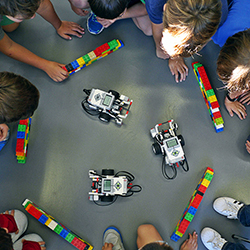 blast gathers LEGO® MINDSTORMS robot makers from around the world in a unique online hangout! 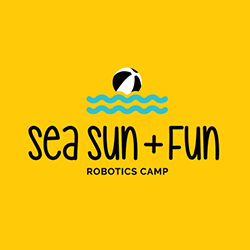 The ultimate summer camp by Robotics eduACT and blast! 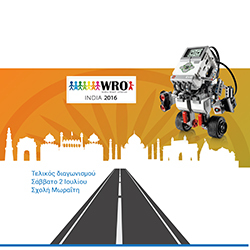 Events organized by blast in and out of moraitis blast lab.